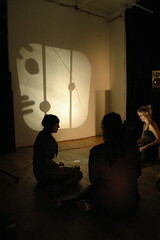 Harvestworks is pleased to join forces with Norte Maar and Experiments in Art and Technology (E.A.T.) 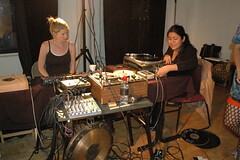 to present New York- based sound artists Lesley Flanigan, Maria Chavez and MV Carbon who are each known for the sculptural intricacies of their experiments in electronics with music, noise and improvised sound performances. 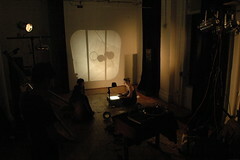 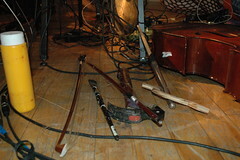 Together for the first time, they turn a magnifying lens in towards the intersections of their individual approaches, presenting a collaborative performance applying the techniques of John Cage’s chance operations. 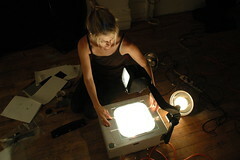 LESLEY FLANIGAN sculpts electronic music by hand, using sounds taken entirely from speaker feedback and her own voice. 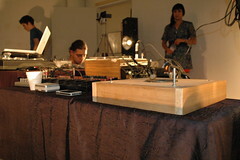 Performing her wooden “speaker feedback instruments”, she captures electric rhythms and tones to map a strange sonic atmosphere which includes noise, the warmth of her vocal chords, the action of amplifying, and the use of speakers as something more than vehicles for sound. 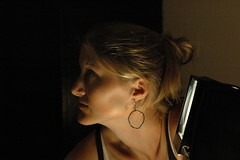 Her work has been presented at venues and festivals internationally, including Sonar (Barcelona), the Guggenheim Museum (New York), ISSUE Project Room (Brooklyn), TransitioMX (Mexico City), the Roskilde Museum of Contemporary Art (Denmark) and .HBC in Berlin. 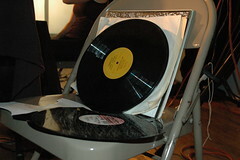 MARIA CHAVEZ’s sound installations and live turntable performances have focused on the paradox of time and the present moment, with many influences stemming from improvisation in contemporary art. 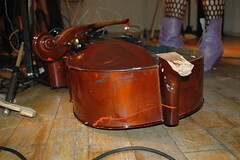 She has performed in The Whitney Museum, the DIA Beacon Museum, MoMA PS1, CAPC Contemporary Arts Museum and participated in a group show at the State Hermitage in Russia among many others. 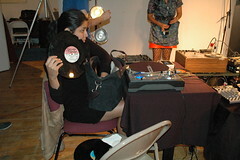 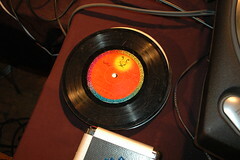 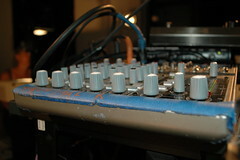 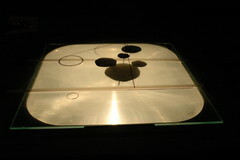 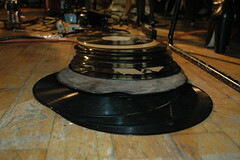 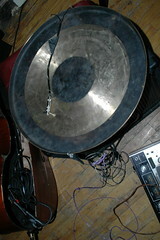 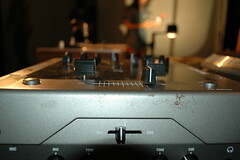 Currently, Chavez has written and illustrated a book of essays on her abstract turntable technique entitled, Of Technique: Chance Procedures on Turntable. 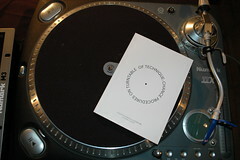 The book is available for sale at Printed Matter. 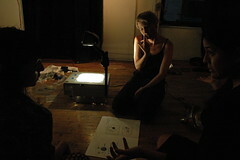 Cage Transmitted: 12 evenings of performance is a series of performances and lectures organized by Norte Maar and E.A.T. 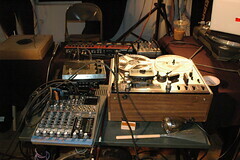 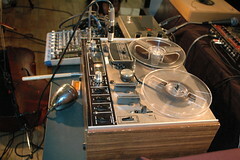 (Experiments in Art and Technology) celebrating the centennial of John Cage. 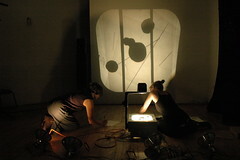 Spanning the calendar year these events feature music, poetry, theater, visual art, and dance and built upon the collaborative and interdisciplinary spirit of Norte Maar.